Today we are spotlighting Lauren Weiniger of SAFE. SAFE lets you privately show your verified STD status on your phone. This episode is powered by BetaList.com, where you can discover tomorrow’s startups today and Make in LA, empowering you and your business by making hardware not hard. 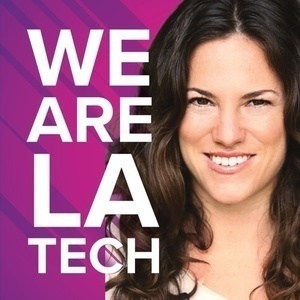 Connect with us at wearelatech.com/podcast and tweet @WeAreLATech and @EspreeDevora. Anyone that cares deeply about this issue, we’d love to hear from you.